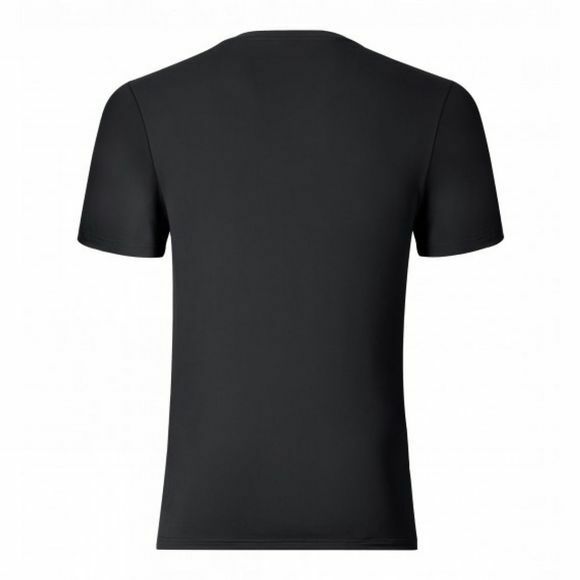 Enjoy sport even in summer with this ultra-lightweight Men's Sillian Short Sleeve T-shirt. 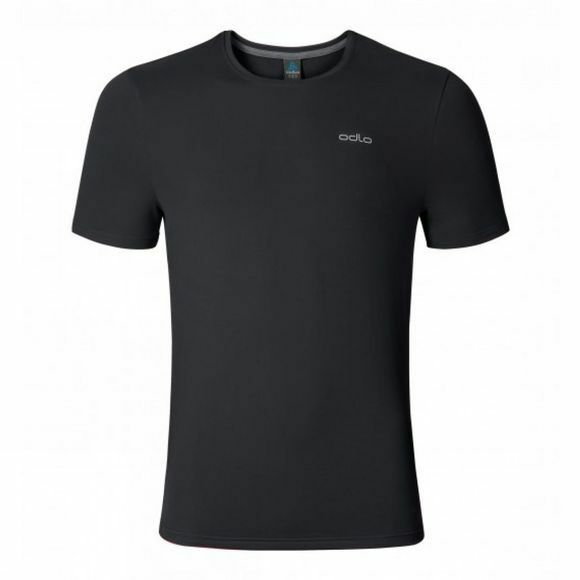 Made from Odlo's four-way stretch fabric, it is fast-drying (F-Dry finish) and wicks moisture away. The T-shirt also comes with UV protection of 50+.